Goa is one of the most famous holidaying destinations in India. With beautiful beaches, amazing views, adventurous water sports and happening nightlife, Goa is the dream vacation for people who love to enjoy their holidays. And living lavishly is one of the most important things when we plan about ideal holidays and what can be better than choosing Villas for that. The great ambiance with luxury living is what Villas are made up of. You would get everything to make your life comfortable and relaxing, starting from swimming pools to the spa to the best cuisine, you would love the experience. Benaulim, Colva, and Cavelossim are some of the locations in South Goa where you would get premium Villas. These are located near beaches, so you would just need to take a stroll for reaching the sea. If you plan to go to Goa more often, then you can choose to buy a property there which you can keep as your holiday home. The second biggest city of Goa, Margaon has some amazing properties which are not only luxurious but are also located near the beach. But remember, the more you go near the beach, the cost of the property would also increase. The prices are also dependent on things like total area of the property and its neighborhood. If you are confused, that why should you choose south Goa for buying the property or living in a Villa, then let us tell you that the neighborhood of South Goa is really peaceful and serene. If you love spending your time in a cool and calm environment with peaceful surroundings, lesser noise and cleaner beaches then South Goa is the best choice for you. Goavillaestae provides the best locations and villas for people to enjoy. People generally buy properties in South Goa as their second home where they come to spend their holidays in peace for some months of the year. 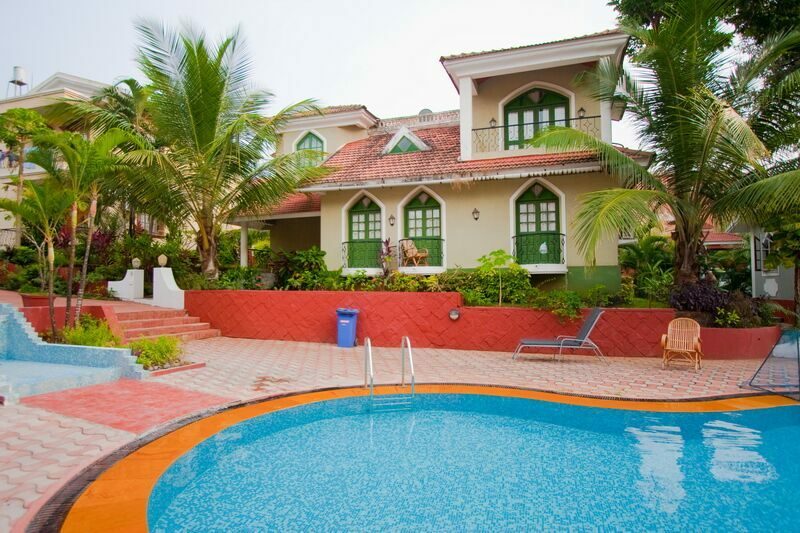 Being more popular, the prices of Villas in North Goa are much higher. This place is also famous among tourists and the stretch of beaches makes this area more popular. If you are someone who loves the hustle bustle and the happening Goa vibes then you should definitely opt for North Goa. You would get Shops, restaurants, nightclubs everything nearby and this is why the rental value of this place is much higher. It is expected that the properties here would have a good appreciation value in the coming years and hence buying property in the heart of North Goa is a great idea. North Goa is more famous among the tourists and is the center for all kinds of shops, restaurants etc. The nightlife here is very lively and that is why people love to stay in North Goa. 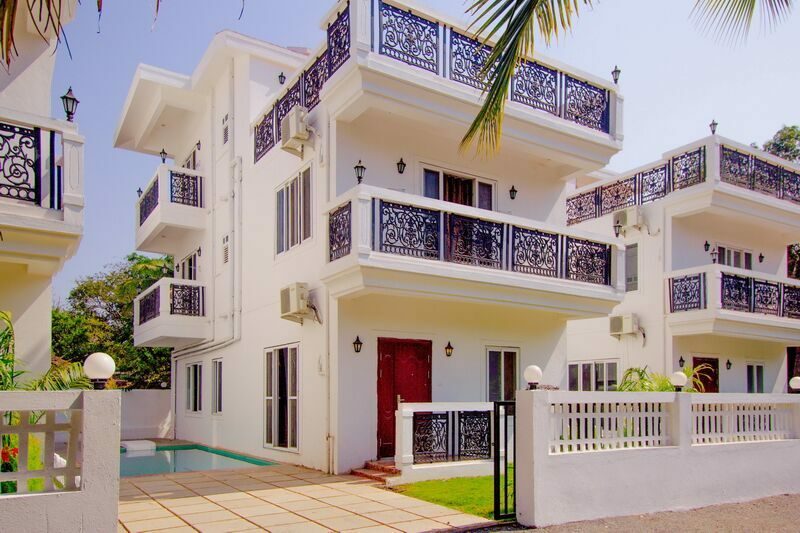 Wherever you may visit, goavillaestate is the best choice for luxury villas in all goa locations. Being admits so many amenities the price of the properties here are much higher and so is its rental value. So if you buy a property in North Goa, you can stay here or can give it as rent which would yield you a great value. It has been estimated by the real estate agencies that within the coming few years, there would be a huge appreciation in the prices of properties, hence buying a villa here would be a good investment. 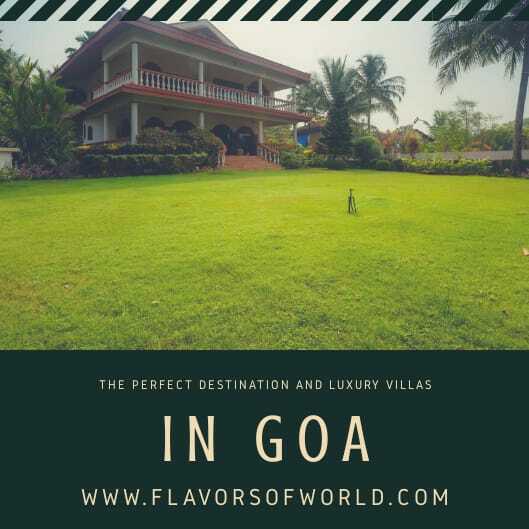 Read my more Goa related post HERE..
A very good thought to buy a villa in Goa…and you can go when ever you want….a good comparison between north and soith goa….good read..
Goa is on my travel list and your article is very helpful to choose the stayin. The luxurious villas are very classy and speaks of high comfort. Wow u own a villa in goa.. This looks so awesome. Its one kind of my dream come true. Beautiful post you made me nostalgic of some amazing memories. Properties in Goa are superb and they can indeed be a vacation home. A very informative write up.Good to know the differences in North and South Goa.Either buying a property or just visiting for leisure, a trip to Goa is must. Thanks for sharing a detailed information about North and South Goa . Will help use make an informed choice on our next visit. I would definitely prefer South Goa over North. The villas there are amazing and are located in such beautiful places tgat the access to the beaches becomes easier. I went to Goa BEFORE 30 years , but now so much changes have been made. Goa is really a beautiful place for property investment. You have guided so well.